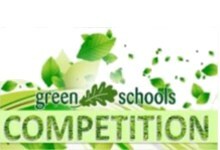 See the Projects Fist Edition Green Schools Competition. 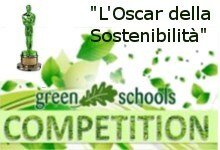 We present the videos produced during the First Edition of the Green Schools Competition within the area of the project " The OSCAR OF SUSTAINABILITY " . 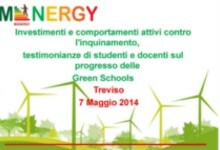 Each School presented a short film / animation on energy saving. MANERGY - Paving the way for self-sufficient regional energy supply based on sustainable energy concepts and renewable energy sources. 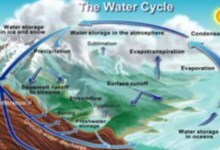 In this lesson, you will learn such terms as organic, soil organic matter, nutrient, decomposition, humus, compost, and soil structure. 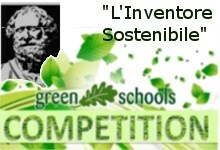 In addition, you will be able to predict the effect of land uses on soil organic matter including the effects of different types of vegetation.